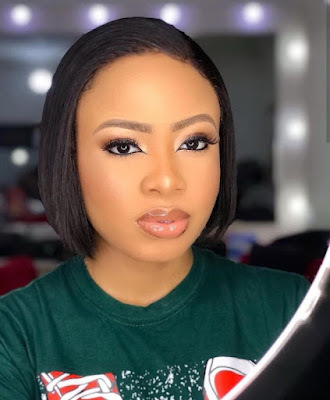 The BBNaija star, Nina Ivy is at it again, she glows effortlessly in this beautiful makeup photo. All shades of adorable should be a tag for her fashion sense. Popping Your Manicure And Pedicure Greatly!